Sharing your holiday spirit can be accomplished with a festive gift. 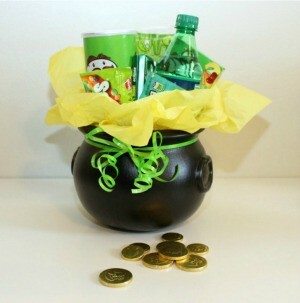 This guide contains St. Patrick's day gift basket ideas. Collect up all of the green treats you can and make this cute St. Patrick's day gift. 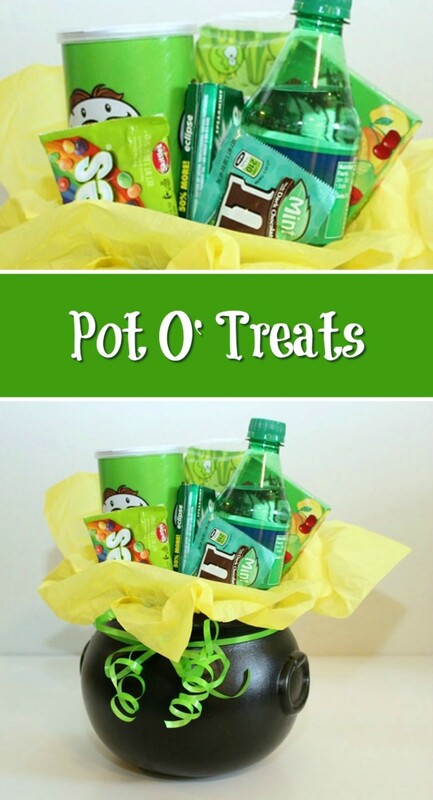 This is a guide about making a pot o'treats.